Ever since Hilton pulled the somewhat shady move of removing their reward night pricing in favor of flexible pricing that just happened to cap the amount based on the category the hotel had been in, it’s been harder to find outsized value at Hilton. That said, it still exists and I wrote the best uses of Hilton points here, but for the average person, Hilton is very opaque. Now they have launched a tool that will at least tell you the minimum and maximum for any hotel or hotels in any city you choose. So, you can see that in Moorea, you will pay a fixed price of 80,000 a night, while in Mooorseville, an award night will range from 22,000 – 30,000 points a night. Remember that outsized points value always exists at the TOP of the range, when cash prices more even higher than the cap on the award price. Hat Tip to Doctor Credit for posting about this. The Lifemiles site was down for 5 days for retooling (I have no idea why so much downtime was required, but it was!) and it’s back up to take your Star Alliance bookings. Here’s a reminder of some of the best ways to use Avianca Lifemiles, which transfer from American Express, Citi, and Capital One. It’s certainly a more modern interface, but essentially the same inputs and outputs as before. While for me, so far, I’m seeing much the same results as before, OMAAT reports seeing more Star Alliance availability than before. 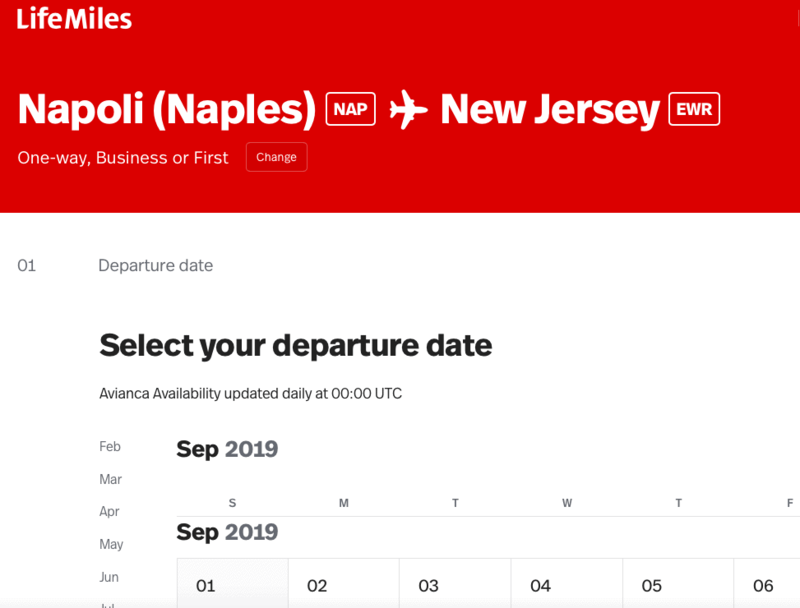 That would be great news as, historically, you’d find Star Alliance availability on United or Aeroplan but not on Avianca and their call center is useless then, too. Please report back on your experience booking Avianca awards on Star Alliance now…. If you don’t already have an Ebates account, you can use my referral link to sign up and you’ll get a bonus $10 after you spend $25 (and I get $25 as well). Exclusions: Cash Back is available only on completed hotel stay. 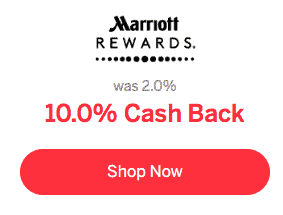 Cash Back is not available on airfare, car rentals, vacation packages, gift cards, rooms offered at specially negotiated rates, where the customer is required to be affiliated with or employed by a particular company or organization to receive the special rate (e.g., government rate or the Marriott employee rate) and rooms that are booked and paid for using Marriott Rewards Points. Cash Back is not available at the following brands: Ritz-Carlton Destination Club, Design Hotels, Bulgari, W Hotels; and at the following properties: Atlantis, Autograph Collection, Bulgari Hotel, London, Joshua G.E. Medical Corp. Conference Center, Jesse Jones Rotary Conference Center, Marriott Ranch, Protea Hotel Amani Beach, Protea Hotel Mbweni Ruins, The Ritz-Carlton London, U.S. Postal Service Conference Center, Four Points by Sheraton Havana, The Cosmopolitan Las Vegas, Autograph Collection. If you have any cancelable bookings, book a second room using Ebates and then cancel the first one. Be sure to do in this order just in case your existing rate is no longer available or something else goes wrong before confirmation. And don’t have two tabs open on the Marriott.com site at once as it may cancel the wrong one. Last but not least, people have been reporting a range of stay promotions from Marriott. 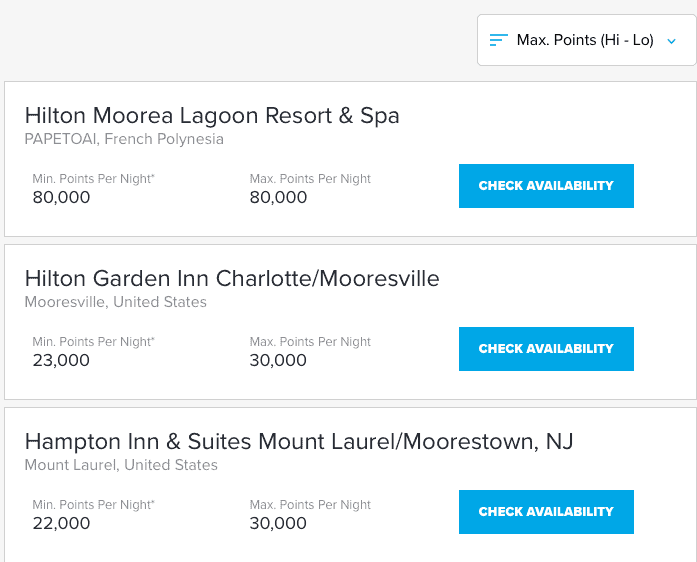 Mine was kind of a bummer – 2x points on paid stays of 2 or more nights. stays. I personally have a slew of 60k a night Suite Spot stays lined up, so this may have been of limited use to me anyway. 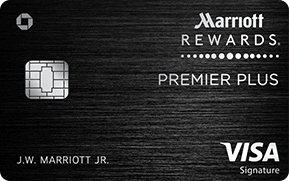 Importantly, if you did not get an email from Marriott about your targeted promo, it doesn’t mean you didn’t get one! Want 100,000 American Express Membership Rewards points? And last, but definitely not least, people have been reporting new success using the technique outlined here to get the always-sought-after welcome offer to show: 100,000 Point Amex Platinum Welcome Offer via CardMatch. New to all of this? My “introduction to miles and points” book, MilesTalk: Live Your Wildest Travel Dreams Using Miles and Points is available now.